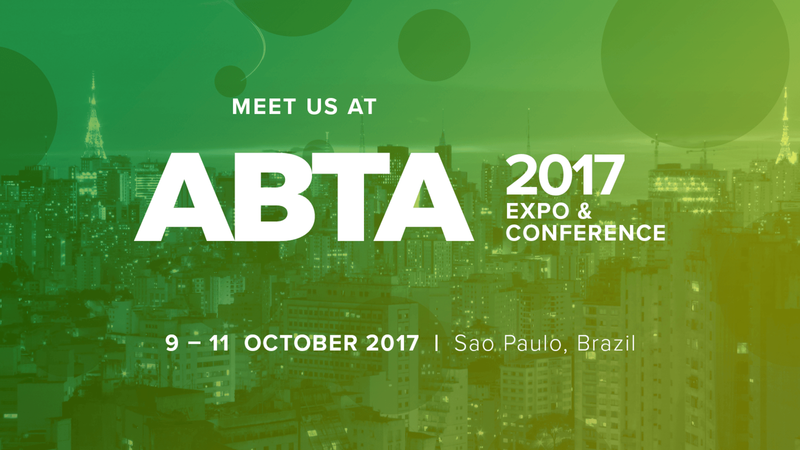 Meet us at the ABTA conference in São Paulo, Brasil. We will gladly present you the benefits of our current and upcoming OTT and HbbTV solutions that we prepare for video-on-demand services and broadcasting companies around the world. The Brazilian Association of Television (ABTA) is a civil, national and non-profit association that brings together and represents distributors, programmers, and suppliers dedicated to communication services. The ABTA expo and conference is being held since 1992 and represents the main pay-TV, electronic media, and telecommunications event in Latin America. If you would like to meet us at the ABTA conference and discuss all possibilities of mutual cooperation especially in terms of delivering top-design OTT applications and utilising the benefits of the HbbTV platform, don't hesitate to let us know.